Summer is almost here and this is the perfect time to work on building a stylish summer wardrobe. Most women opt for dresses during the summer because they are easy and keep you cool when its blazing hot outside. Dropping a fortune on summer dresses is truly unnecessary when you can find some affordable cute, fun, and flirty styles for less than $50. When it comes to affordable dresses in plus size, Charlotte Russe always comes through with trendy styles. Plus, they now go up to a size 4X. We rounded up a few summer dresses from their new arrivals to help you get a jumpstart on your summer wardrobe. I read this article and found it very interesting, thought it might be something for you. 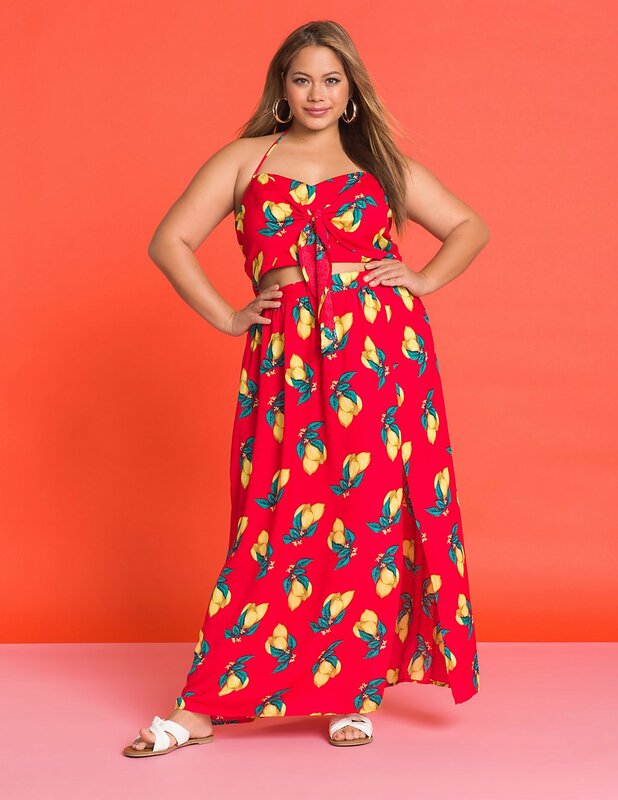 The article is called Flirty Summer Plus Size Dresses Under $50 From Charlotte Russe and is located at https://stylishcurves.com/flirty-summer-plus-size-dresses-under-50-from-charlotte-russe/.